The Galaxy Note 4 is already expected to offer several amazing features, including apparent support for a UV sensor, the most advanced S Pen to date and more, but on Friday a leaked set of Galaxy Note 4 APKs reveals even more information on what we can expect when Samsung launches its new flagship Android phablet. 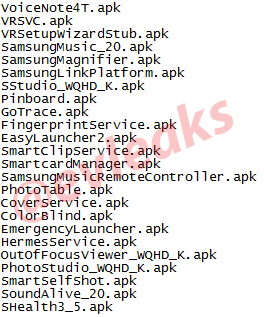 A post from Evleaks Friday points to APKs we haven’t seen before, including VRSVR.apk and VRSetupWizardStub.apk, both seemingly pointing at support for virtual reality. This could perhaps tie-in with reports that Samsung is planning its own virtual reality headset to compete with Oculus, but with support for mobile devices, and it may mean the Note 4 will be one of the first devices out of the gate to get that support. Additionally, another APK titled “SStudio_WQHD_K.apk” points to the Quad HD display that we’ve been expecting from Samsung. FingerprintService.apk basically confirms the phone will have a fingerprint reader, too. OutofFocusViewer_WQHD_K.apk points again to the Quad HD display, and also to perhaps some advanced camera features that allow you to tweak the auto-focus after the shot. SHealth3_5.apk is also mentioned, perhaps pointing to a new version of that software. 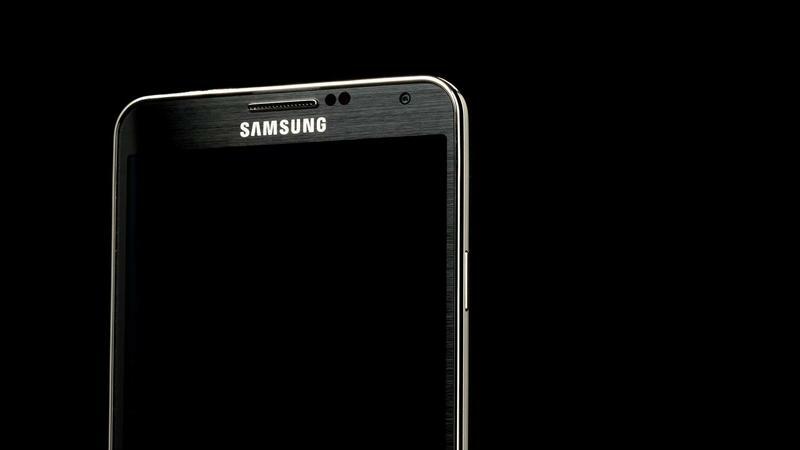 Samsung is expected to announce the Galaxy Note 4 during the IFA trade show in Berlin this September.